Today, every girl has done hundreds selfie own or with friends. Princesses also like this type of holiday and they will gladly involved in the creation of unique outfits to please their girlfriends beautiful selfie. 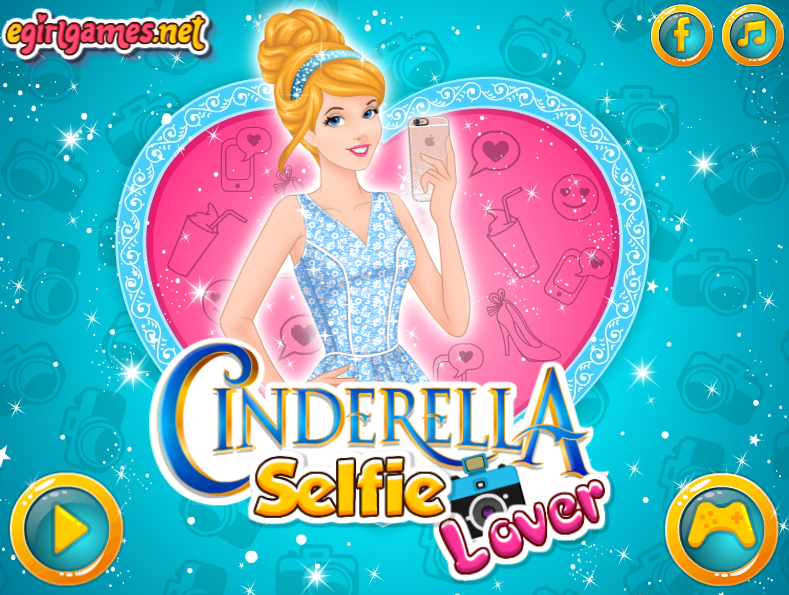 In this game you can help Cinderella in creating such an image for her to make some beautiful photos and could place them in a social network. Take part in this fascinating action. It's a fun and uplifting! 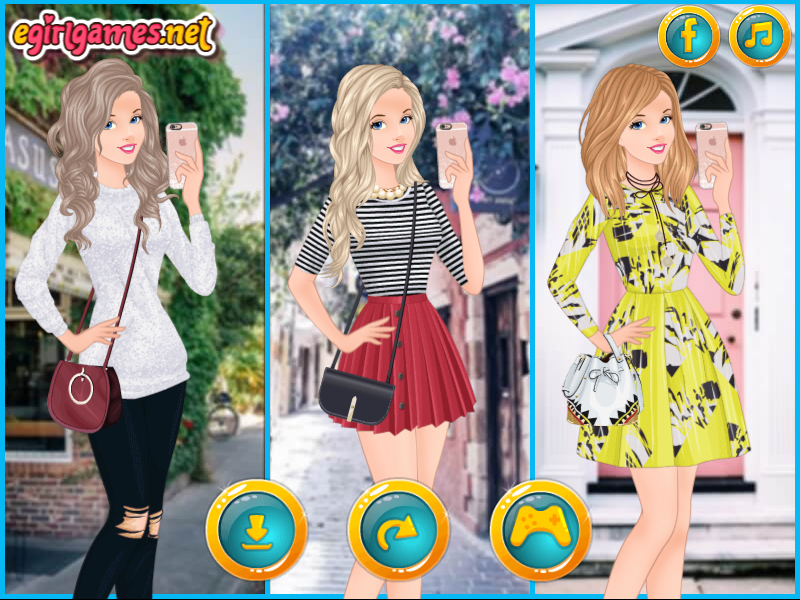 Girls, I want to offer you to play fashion battle games, which will help you develop your skill of creating clothes and help in the selection of dresses in real life. Played: 56178. Added: 4-02-2017, 18:43.